Following the events of Night of the Living Dead (1968), we follow the exploits of four survivors of the expanding zombie apocalypse as they take refuge in an abandoned shopping mall following a horrific SWAT evacuation of an apartment complex. Taking stock of their surroundings, they arm themselves, lock down the mall, and destroy the zombies inside so they can eke out a living--at least for a while. Tensions begin to build as months go on, and they come to realize that they've fallen prey to consumerism. Soon afterward, they have even heavier problems to worry about, as a large gang of bikers discovers the mall and invades it, ruining the survivors' best-laid plans and forcing them to fight off both lethal bandits and flesh-eating zombies. 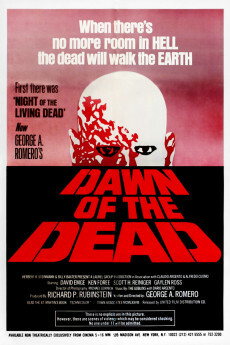 Dawn of the Dead is George A. Romero's masterpiece - one of the best zombie apocalyptic movies of all time. It is 1978 classic this movie really started the zombie genre. 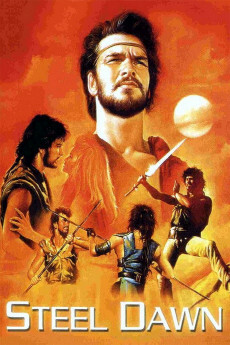 It is been almost 40 years anniversary now since this movie come out. Night of the Living Dead was George A. Romero's first film that really introduced the zombie genre, but this to me really started the zombie praise. This in my opinion is one of the best zombie movies of all time. It is my number 1 favorite zombie movie I love this movie to death and it is one of my personal favorite horror films of all time. This movie is based on a Zombie apocalypse this group find's them self's with this pilot who takes them with the helicopter in the air and they find a shopping mall. There is a perfect place to go in to a "Zombie Apocalypse." So they go in to shopping mall and they have every single item in that shopping mall after disposal to use on the zombies. As you can tell it is a very fun movie but more important this movie inspires zombies. Without this movie there wouldn't have been The Walking Dead there wouldn't be 28 Days Later there wouldn't have been any of that. This movie is very important this days it was remade in 2004. It is a fun, fun ride I enjoy this film it is entertaining horror flick. Back in the 1978 that come out it was more scary than it is today. This is where I give this movie the most credit, just like... you have a great time watching people murdering zombies. 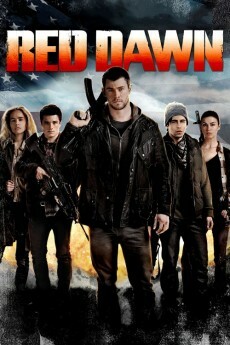 This movie has a great action, great story, plot, great effects the real zombies. It has gore, blood, you se heads been blowing off. 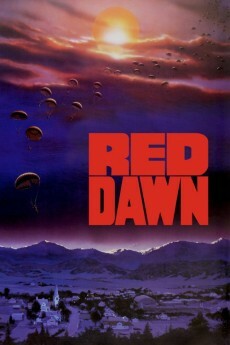 George A. Romero's wrote and direct brilliantly this movie. 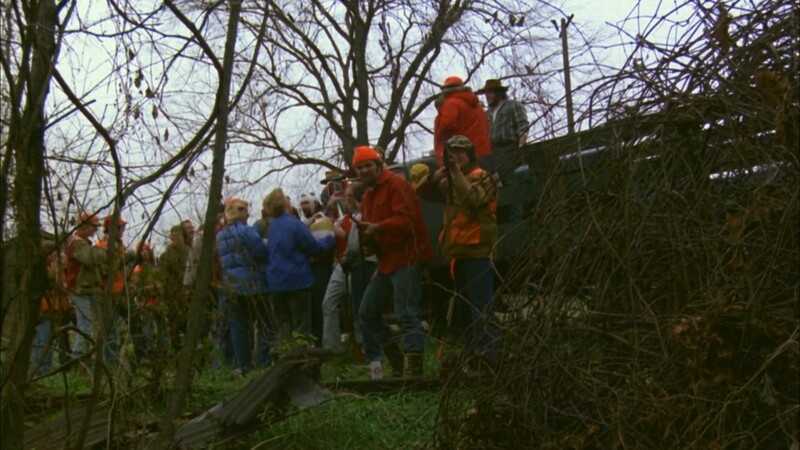 Tom Savini creates a great special effects for the zombies. Great make up, great blood squibs. The film is fast paced it is excellent brilliant. You see all those SWAT team sieging the building shooting the zombies and gunning the down violent gang. You see whole world comes to an end and people shooting zombies even kids are zombies in this movie. The group in the shopping mall has to deal not only with zombies and the disposing them, they also have to deal with poachers who break in to their home and start stealing items and letting zombies in the mall. Tom Savini was one of the motorcycle poachers who was stealing items in the mall. Gaylen Ross was a fantastic babe as Francine news reporter. David Emge as Stephen the pilot was excellent. Ken Foree as Peter a SWAT team member was the best in this movie. 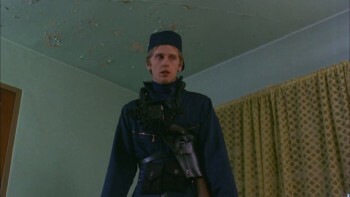 Scott H. Reiniger as Roger another SWAT team member was good in his role. They don't make movies like this today anymore. It's a R-rated movie and it is a perfect 10. 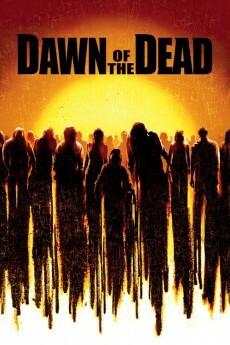 Dawn of the Dead is one of the best zombie apocalyptic movies of all time, I highly recommend this film to any horror fan. Enough Humor and Zombie Action to Make the World go 'round! To be honest I find this movie more entertaining than the first movie(Night of the Living Dead) for a few reasons: Humor, Action, and Plot. The humor really filled in the quieter or not so important moments and somewhat showed the main character's traits in a way. The humor honestly made me laugh a little and makes the film a whole lot better. The action was more entertaining than the first because they had more ground to cover and more threats than the first. This sorta relates to the plot of the story because like the summary says, a group of survivors bunker down in a shopping mall over the onslaught of zombies(or something like that). A solid 8/10 because it has dawned on me maybe the people from the first movie shouldn't have drawn much attention on themselves when they were boarding up and when night came they should've turned off all the lights and quietly waited it out in the basement with a weapon in hand just in case. 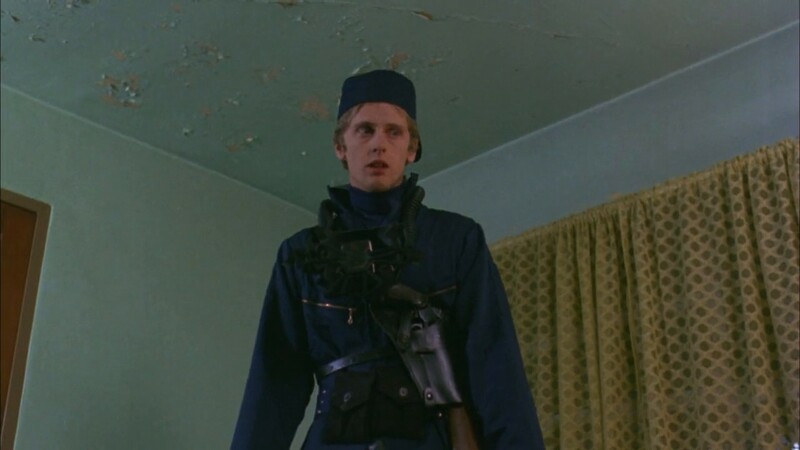 The people were smarter in Dawn of the Dead because when they first entered the mall they chose which room would be safer and dealt with hiding it from the zombies by covering the door leading to the room(is that a spoiler?). This sequel in the Living Dead trio improved upon the original in almost every way. Romero directed this film a full decade after the first and the advancements in technology, technical effects, and a bigger budget take the zombie uprising premise and put a new and fascinating story to it, and explore new territory literally and figuratively. Dawn presents the idea better that this phenomenon was world-wide. While it is still mostly filmed in the shopping mall, similar to how the first's setting was solely filmed in an abandoned house, we get a picture of how serious the massacre is through aerial helicopter shots. We get continued racial undertones taken from Night, but these are extrapolated, and a new consumeristic theme is added into the mix. Romero makes the statement blunt, but he says it well: people buy, buy, buy mindlessly like zombies. He almost mocks the American public with how humorful he has all the zombies walking around and slipping on ice rinks and falling in ponds. This comedy was not present in the original, but it certainly was a welcome touch, and there was not a single time a joke or gag did not flop. This movie had me laughing out loud several times. Another improvement was in the special effects department. There is no shortage of gore and cheesy gross-out scenes (my favorite being a crowd of zombies pulling intestines out of a man). I can tell that they are fake, and perhaps if this movie took itself more seriously it would be a detriment, but I feel the over-the-top fake blood actually adds to the movie. The group of four - Stephen/Fly Boy (David Emge), Peter (Ken Foree), Roger (Scott H. Reiniger), and Francine (Gaylen Ross) - play their well-crafted characters fantastically, especially Ken Foree. There was a strong influence from Duane Jone's performance in the original coming through in his part. I thought the symbolism, which was lacking in the original, was a nice touch. And lastly, the steps the four took were smart and logical and had me guessing what would happen next. I really appreciate how Romero added a sort of meditative part halfway through. The characters have built a room and are experiencing restlessness and ennui as to what they could do next, wondering if they could be doing more to help others. Even though they were thrown into this situation, they are still products of their environment and resort to normal life no matter how drab it is, waiting for the excitement of a new purchase, a new hit. The only part that bugged me a little was that there were a few too many shots of zombies just walking around. They were funny, but they began feeling like a litany. But aside from that, it's a brilliant film, and I can't wait to get my hands on Day of the Dead.